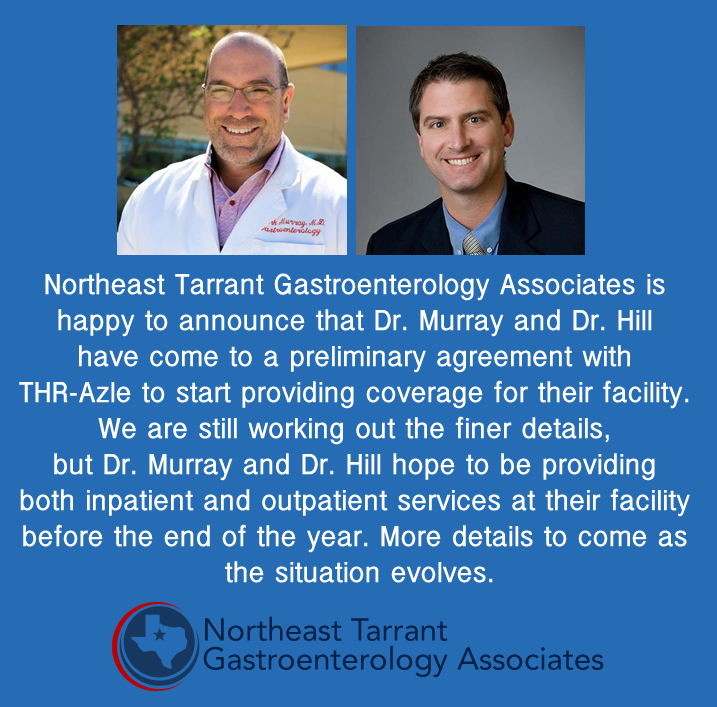 Our physicians are board certified gastroenterologists committed to providing high quality, cost effective and personalized care. All visits (Initial and Follow-up) are scheduled with the physician. 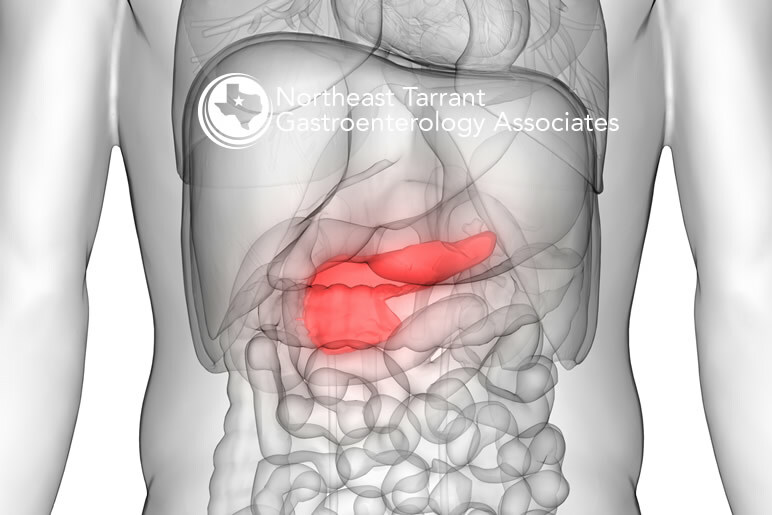 Our physicians treat and diagnose conditions that affect the esophagus, stomach, small bowel, colon and the biliary system (liver, pancreas, gallbladder and bile ducts). We have two office locations in Northeast Tarrant County to choose from. 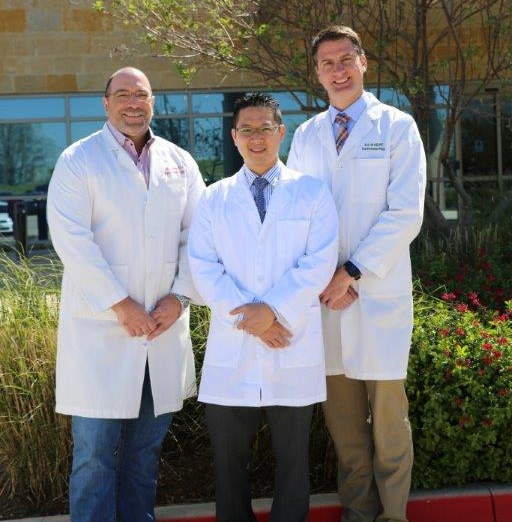 Our North Richland Hills location was established in 2006 in 2013 we opened an office in the Keller /Alliance area to provide care for the growing population in that region. 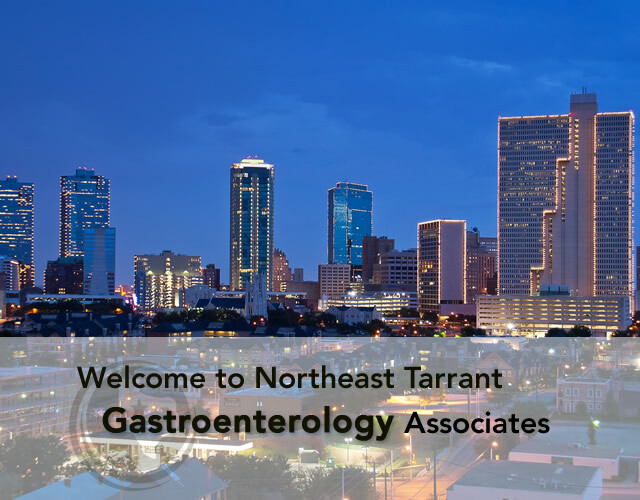 Northeast Tarrant Gastroenterology Associates is proud to announce that Dr. Murray has once again been selected by his peers as on of the top gastroenterologists in Tarrant County! 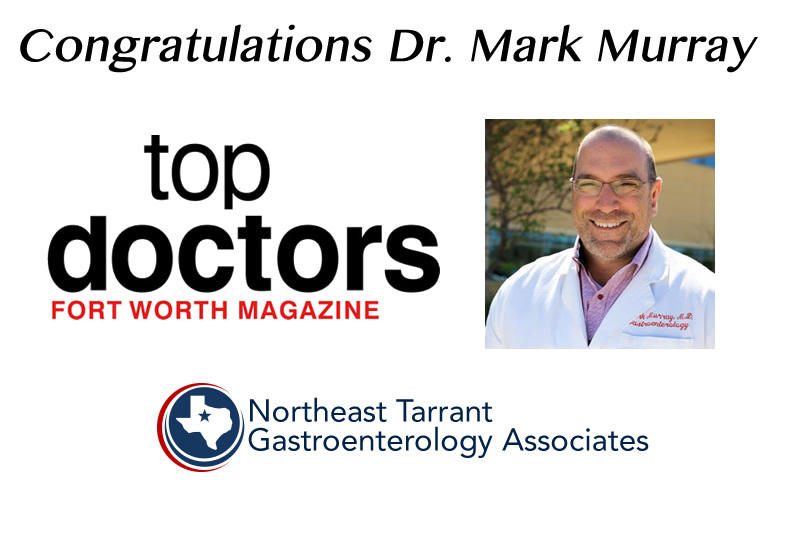 Please see this month's "Top Docs" edition of Fort Worth Magazine for more details! Your esophagus is the hollow, muscular tube which connects your throat to your stomach. It is roughly 20 cm long and allows swallowed food, liquids and pills to pass from your mouth into your stomach. Esophageal cancer develops when some of the cells lining the esophagus turn malignant/cancerous. 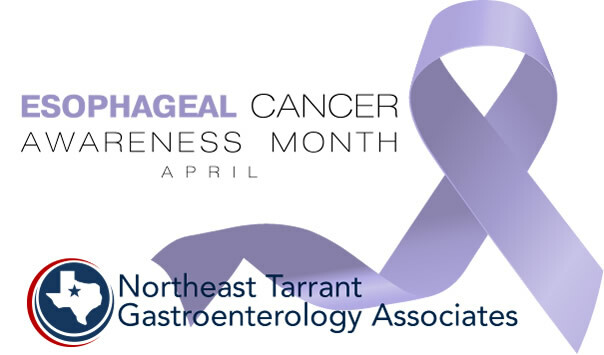 It is estimated that approximately 17,000 people will develop esophageal cancer this year and that there will be approximately 15,000 esophageal cancer-related deaths. 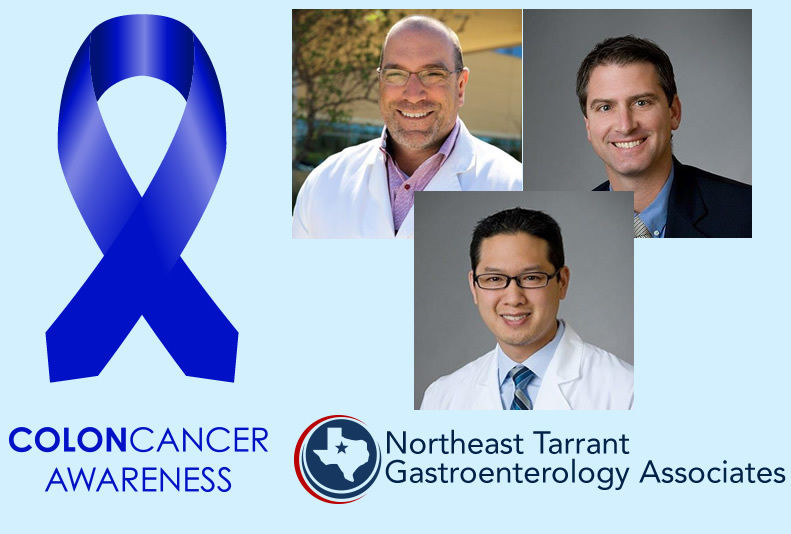 The lifetime risk of developing esophageal cancer is ~ 1 in 130 men and ~ 1 in 450 women. 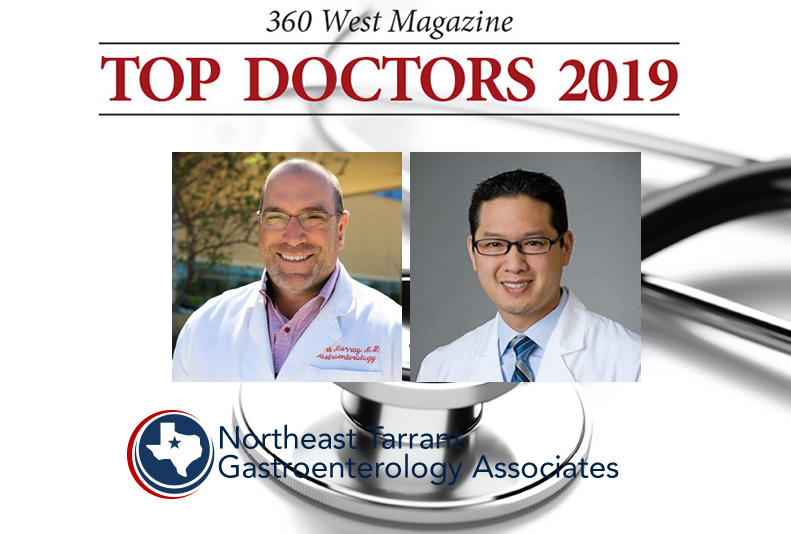 Northeast Tarrant Gastroenterology Associates is proud to announce that Dr. Murray and Dr. Ong have been selected by their peers as some of the region's best physicians! Please see this month's edition of 360 West Magazine for more details! 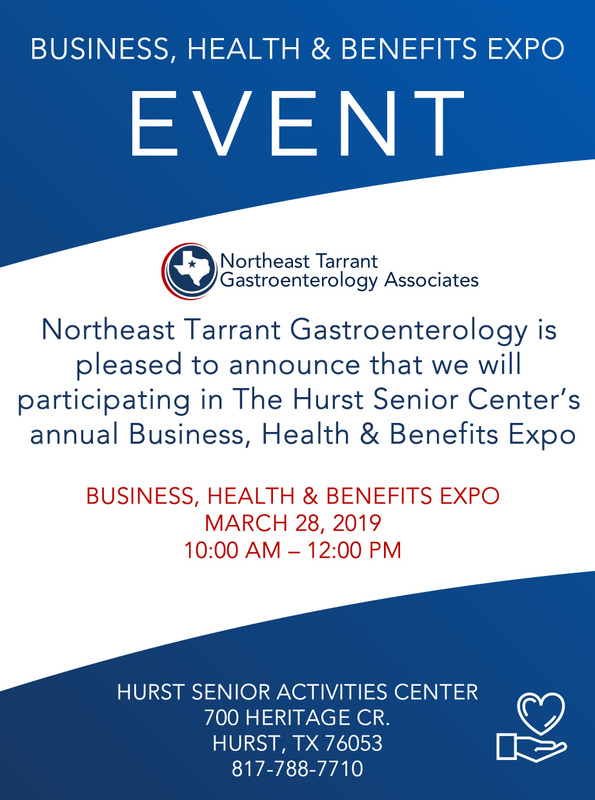 Northeast Tarrant Gastroenterology is pleased to announce that we will participating in The Hurst Senior Center’s annual Business, Health & Benefits Expo. This is a great opportunity for the senior adult community to meet local business and service providers. Please stop by, say “hello” and grab some useful info. We look forward to seeing you! 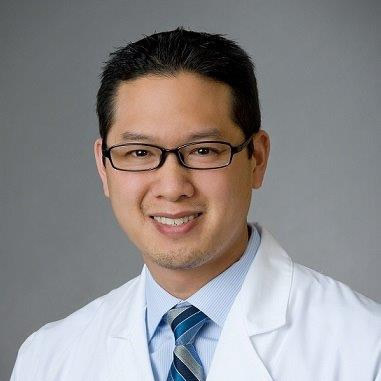 If you are in need of a screening colonoscopy or other endoscopic service, please book an appointment today. 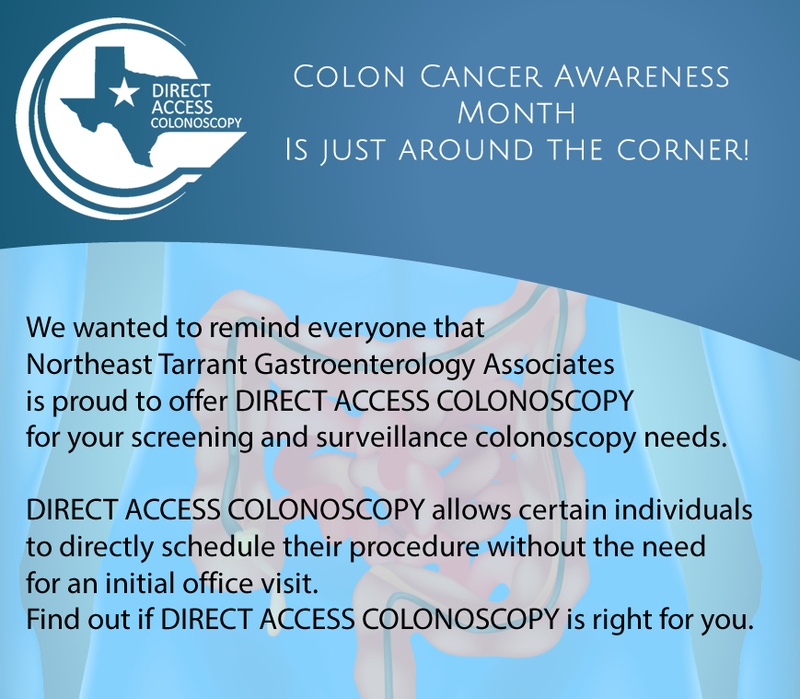 Also, please feel free to look into our “Direct Access Colonoscopy” service. 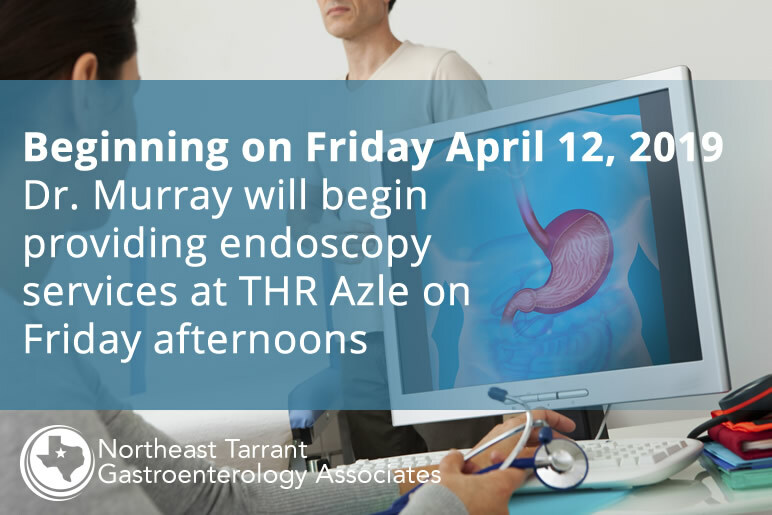 This program allows select healthy individuals to skip their pre-procedure office visit and proceed directly to their colonoscopy. We look forward to seeing you soon! We were all somewhat shocked and saddened earlier this week when Alex Trebek announced that he had been diagnosed with Stage 4 Pancreatic Cancer. 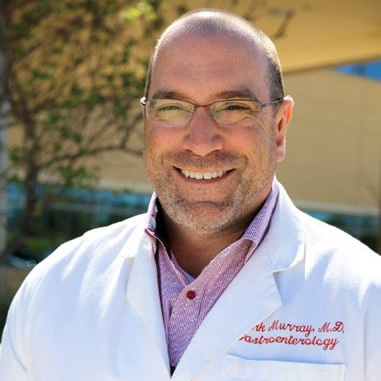 In an effort to help shed some light on this devastating disease, please follow the link to our blog post. 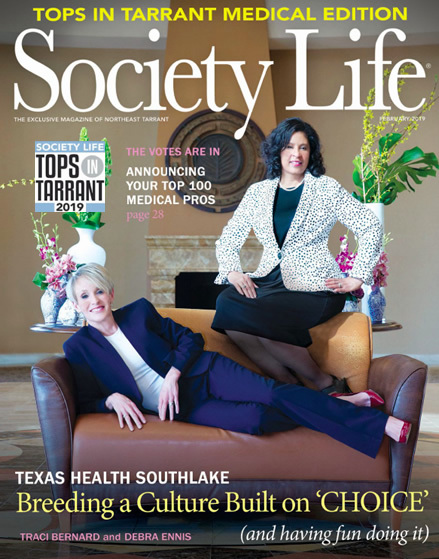 Northeast Tarrant Gastroenterology Associates is proud to announce that we have once again been selected as one of the top gastroenterology groups in Tarrant County by Society Life Magazine. Schedule your appointment with us today. We look forward to seeing you! 2018 Winding Down and 2019 Looming! 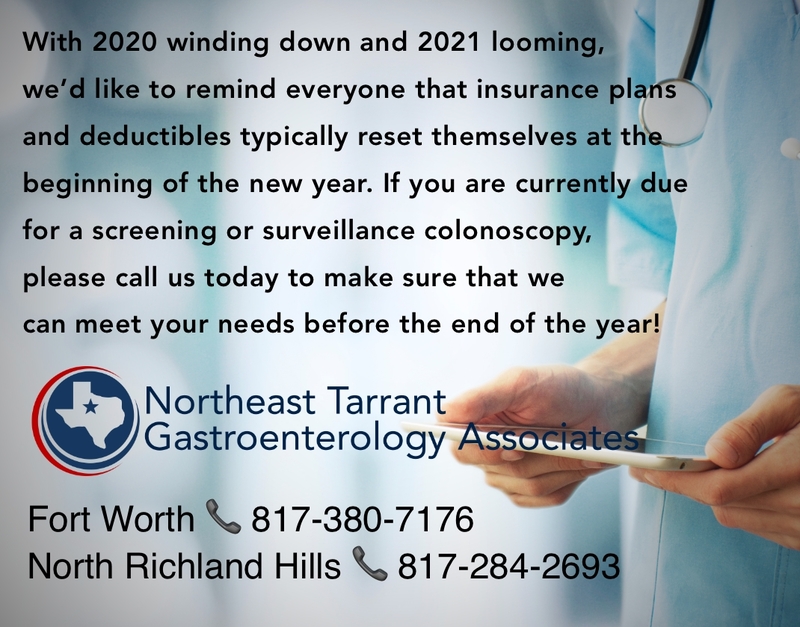 We here at Northeast Tarrant Gastroenterology Associates are well-aware of the alarm created by BlueCross BlueShield of Texas’ recent decision to start denying coverage of certain ER visits that it deems unnecessary. We would like all of our current and future patients to know that while we share their concerns, we have absolutely no influence with BCBS in regard to whether your visit will be deemed necessary or not. Our recommendation is to be judicious with your ER visits and to consider using urgent care facilities (i.e. 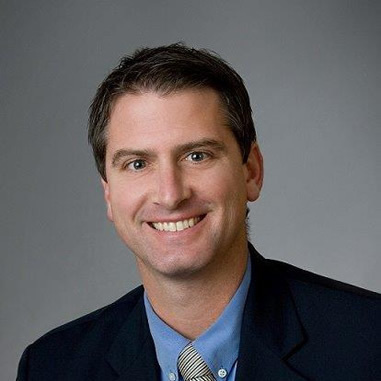 CareNow) when routine clinic visits aren’t an option. People should start getting screened for colon cancer at age 45 instead of at 50, the American Cancer Society said Wednesday.